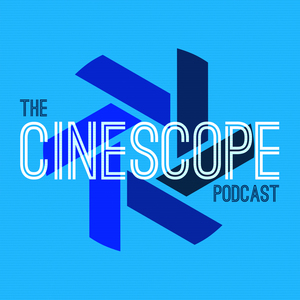 We found 1 episode of The Cinescope Podcast with the tag “chris norman”. In Episode 3 of Cinescope Today, Chad and Seth talk about The 15:17 to Paris! Listen to our opinions on Clint Eastwood's latest directorial effort.